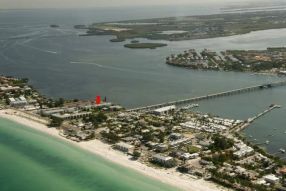 Bradenton Beach is situated on the southern part of the island and features quaint restaurants and unique shops as well as the world famous Historic Bradenton Beach City Pier. 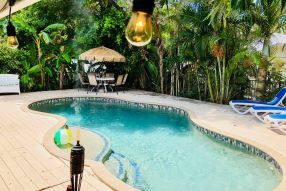 This perfect little beach town with the classic Florida appeal is home to some of the best vacation rentals on Anna Maria Island. 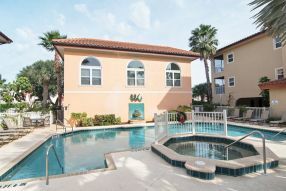 All are easily accessible from any of our rental properties. 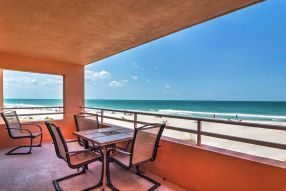 This is the main reason so many people love staying in Bradenton Beach. 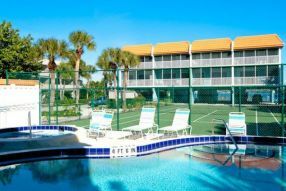 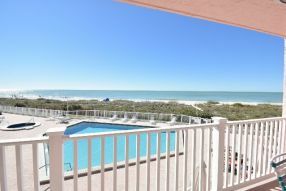 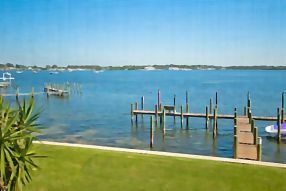 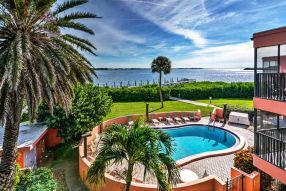 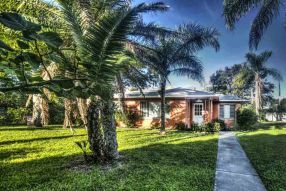 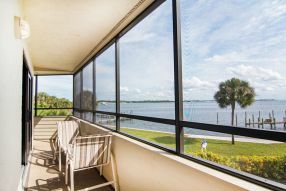 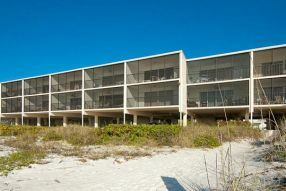 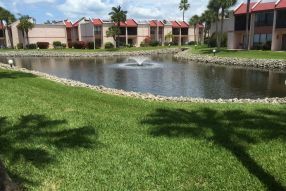 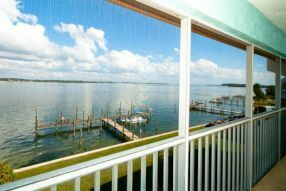 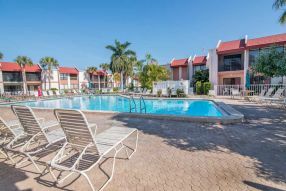 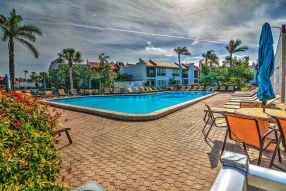 View all of our Bradenton Beach vacation rentals to find what fits when you want to have the best Anna Maria Island vacation.